You can submit new feature requests and vote for those suggested by other dealers. 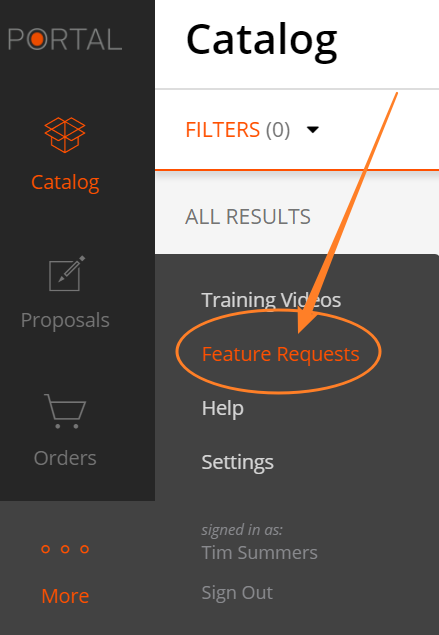 Select Feature Requests option from the More options window (shown below). This option will redirect you to our request management site, Receptive.io. Next, select Make a Suggestion to search for your idea. If it's already been requested, you can vote for it by selecting I want this, which will automatically subscribe you to any updates regarding the feature. If the feature hasn't been requested yet, please add your idea and other users can vote on it. You also have the option to prioritize the features you've requested or voted on (shown below). 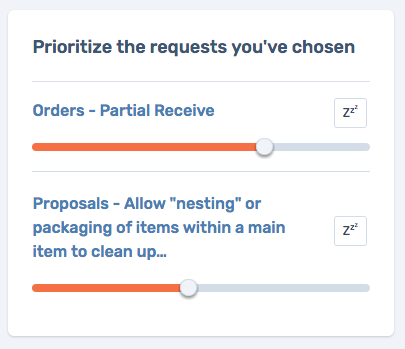 When you vote on features, you'll receive email updates on any progress made to those requests.